Chadwick Crabtree promoted to Correctional Warden I at Birmingham Community Based Facility. 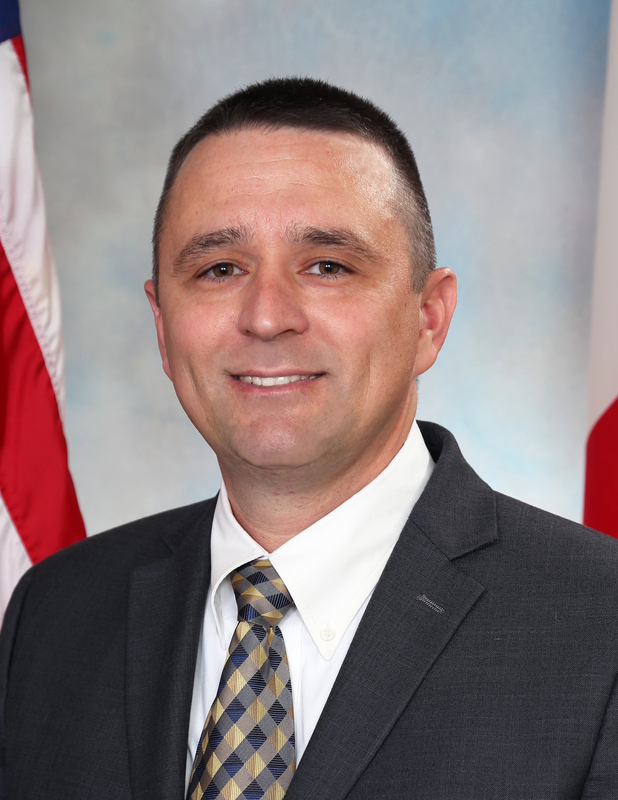 Crabtree spent the majority of his career at the Limestone facility before his promotion to lieutenant and subsequent assignment to the Decatur Community Based Facility in 2011. He was promoted to captain in 2016 and accepted an assignment to the Birmingham Community Based Facility. Crabtree holds a Bachelor of Science degree in Criminal Justice from Bethel University. The Birmingham facility manages about 250 inmates who are assigned to ADOC’s work release and community work programs in Jefferson County.